We’ve partnered with Microsoft Office to help you do more on your phone or tablet. Now you can edit Office files from the Dropbox app and access your Dropbox directly from the Word, Excel, and PowerPoint apps for iPhone and iPad. 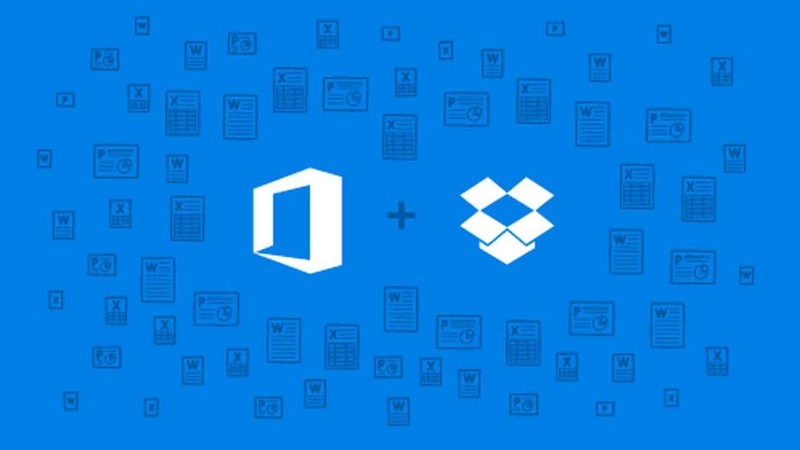 Share Dropbox links from Office when you’ve finished making changes. This is significant and I think shows the way ahead for a lot of the Social Business mobile apps out there. Being able to access all our documents whilst on the mobile is important, but being able to edit them using native full-fidelity apps and to return the new version for colleagues to see immediately is a real step forward. I’m seeing an increasing number of users using iPads as their primary device whilst at work and especially whilst travelling – it’s not such edge-cases like Federico Viticci that have switched to tablets full-time. It is functionality such as Microsoft and Dropbox are delivering that will help close the productivity gap between tablets and desktops once and for all. Establishing and maintaining a social identity: four to follow, four to avoid!